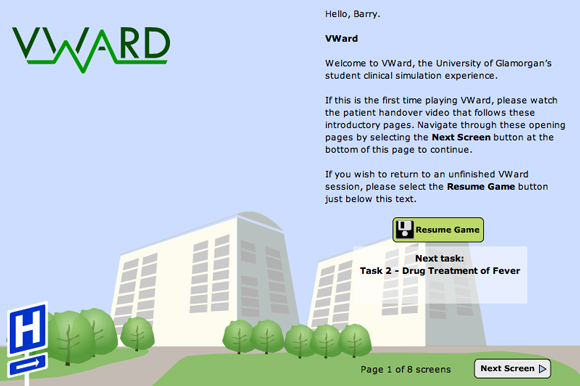 VWard provides a safe, virtual environment for student nurses to learn about the care of febrile children. 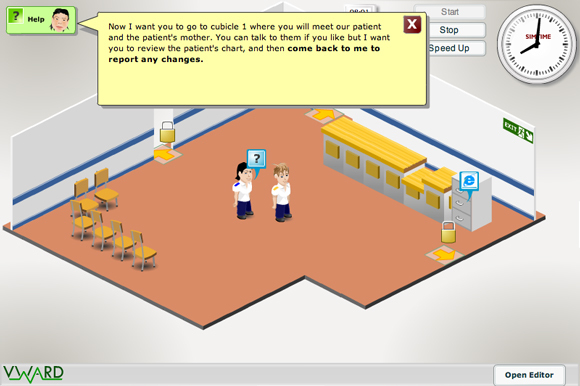 Learners navigate an isometric 3D environment, talking to staff, collecting documents and equipment, reading charts and interacting with the patient (a small child called Demi). 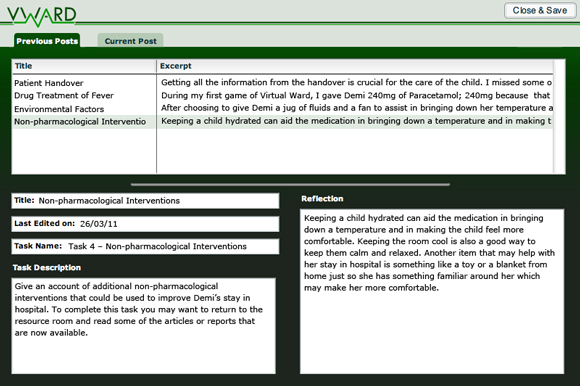 Tasks, comprising of a mixture of interactive and reading activities, guide the learner through the process of reducing the child’s fever. 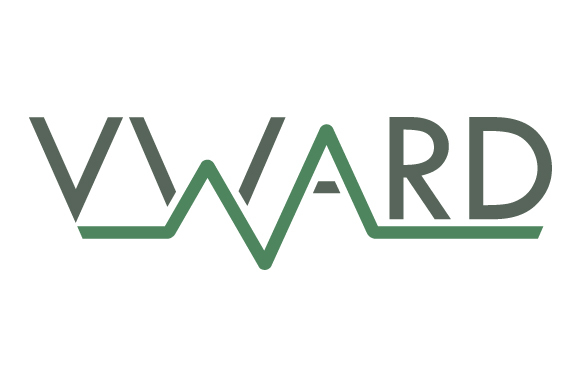 With each task the learner is required to reflect on the activities and choices, and post their thoughts to the accompanying VWard blog before they can proceed to the next task. 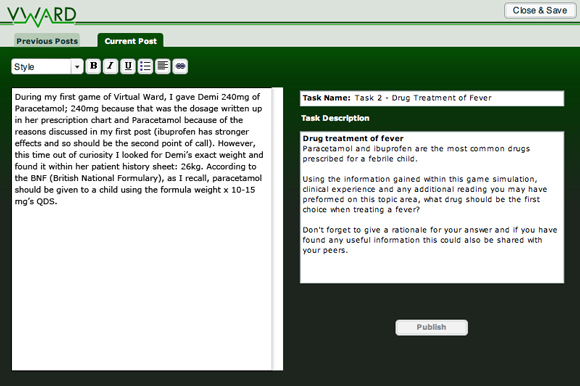 In the blog learners are able to read their fellow students’ experiences, comment upon them and learn from mistakes and successes. 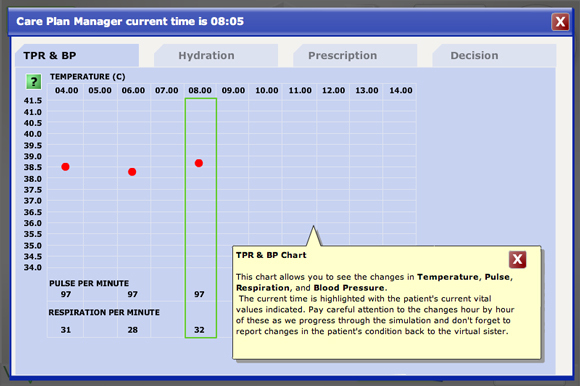 Learners can also replay the simulation repeatedly to test different stratergies for treating the child. Martin Lynch designed and developed the simuation environment for VWard in Flash. In addition to designing the logo for the simulation, my responsibilities for this project were to provide seamless integration between Flash and the blog; we didn’t want to force learners to have to jump from simulation to blog and back during a session. To do this I built a blog post editor in Flash using Actionscript 2 that utilises AMFPHP to post/retrieve information to/from a customised version of the Textpattern CMS. The customisation required making changes to the MySQL database used by Textpattern, as well as changes to the Textpattern codebase to output the blog in the most appropriate form for the learners.